Scott Longley assesses the upcoming UK CMA review of the Ladbrokes-Coral merger and how the deal will shake-up all sections of the UK betting sector. The phony war is over. The announcement yesterday that the £2.3bn Ladbrokes Coral merger has been officially notified to the Competition and Markets Authority (CMA) means we now have something of a timetable for whether the deal will get the go-ahead. The balloon has gone up, then, but this is far from the end of the uncertainty. To confuse issues – and somewhat muddying the waters when it comes to timings – the companies have requested the CMA fast-track its enquiry into the deal directly into the 24-week second phase. The request to largely skip the 40-day statutory first phase enquiry is in effect an admittance the CMA will find issue with the deal as proposed. Previous statements from the pair have noted that the combined shop estate of circa 3,950 shops or about 47% of the total high-street bookmaking market will be too big a pill for the CMA to swallow. Having done their sums based on previous guidance on local competition issues (largely the Betfred Tote decision from a few years back), Ladbrokes and Coral are confident they will be able to persuade the authority to give them a pass on the basis of having to offload circa 450 to 500 shops. There would be no shortage of possible buyers for such a parcel of shops. Just last week, while taking time off from berating racing for its Approved Betting Partners initiative, Fred Done threw his hat into the ring. 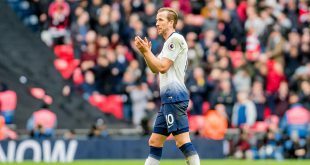 This follows on from BoyleSports which made its own intentions clear way back when the deal was first announced, and with private equity interests also rumoured to be lining up bids, it’s possible to see that a bidding battle might develop that could substantially ease the pain for the sellers. But to get to that point, the deal has to pass muster with the second phase enquiry, and as the request to bypass the first phase demonstrates this is no simple matter. The 450/500 shops that Ladbrokes Coral as all bit admitted will have to be offloaded still only reduces the combined estate to circa 3,500 or around 40% of the national estate. The fear for the companies is that this won’t be enough for the CMA which is duty-bound to look into any deal where the new combination breaches the 25% level of total supply into the UK market. The CMA might demand a parcel of more shops is offloaded; indeed, rebel Ladbrokes shareholder Dermot Desmond suggested as many as 1,000 might be the final tally. 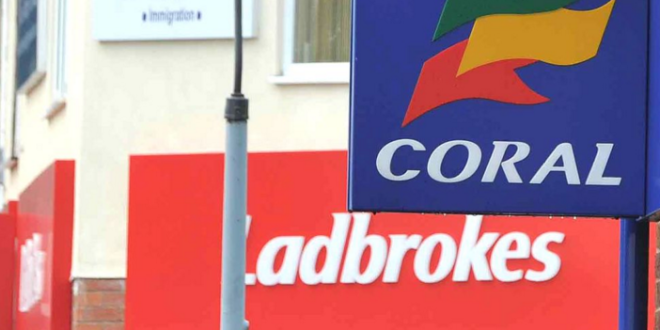 There would still likely be buyers for these shops, if not in one lump then certainly in tranches, but the question then arises as the economics of the deal for Ladbrokes Coral. If too many shops are cut, the calculations on the merger spreadsheets start to go awry as the merged entity will need a certain amount of cash flow to cover the proposed debt pile. It is understandable the pair should want to cut to the chase. Almost six months have already elapsed since the deal was announced, and with the 24-week second phase factored in it would likely takes us through until at least July or August before the CMA would be able to give the go ahead. 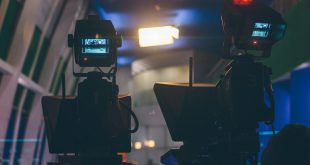 As the CMA noted with its investigation into the merger of BT and EE, requests to fast-track enquiries direct to the longer second phase are by no means out of the ordinary. Still it has to be wondered why the potential saving of maybe at most 20 to 30 days makes much difference when so much time has been ‘wasted’ between announcement and notification. It should also be noted that the companies will learn of their fate well before the 24-week enquiry reaches its conclusion; an interim judgment is handed down anywhere between 10 and 16 weeks into that process which, as a spokesperson for the CMA said yesterday, will give a “good indication” of what the final decision will be. What is certain is that the bones of this deal will now be picked over by everyone in the industry. A phase 2 CMA enquiry is an open process where interested parties get to chip in their two-pennyworth. While the enquiry remit is restricted to competition matters, rather than social matters, it is likely that those interested parties might be relatively wide-ranging. The CMA spokesperson was keen to point out that calling for a fast-tracked process “doesn’t prejudice” the second phase enquiry and that the experts that will be called in to the enquiry, including economists, lawyers and business experts, will arrive with no preconceptions. “It will be a clean slate,” they added. 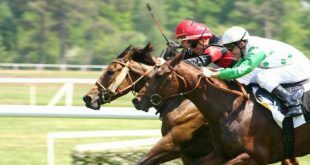 But it is fair to say they will need every second of the 24 weeks allotted to them; their findings will likely shape the future of not just Ladbrokes and Coral but also the entire UK land-based betting industry.